On Thursday 16th May I will be organising a charity fundraising concert in memory of Demi Davies, who sadly passed away at the age of 14 due to cancer earlier this year. 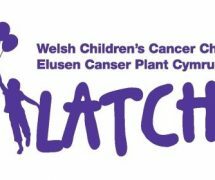 I will be doing it for the chosen charity which is LATCH – Welsh Children’s Cancer Charity. 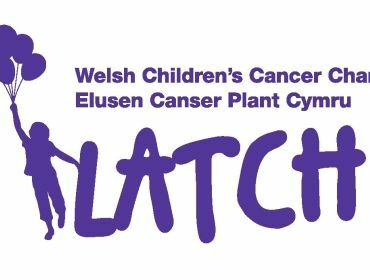 LATCH is a charity that supports children and their families who are receiving treatment for cancer at the Children’s Hospital for Wales. At the event, I will be having all my hair shaved off to show what people have to go through when diagnosed with cancer. The concert will include a number of bands and musicians. One of these being The Broadcasts who recently won Wicid’s Battle of the Bands competition and have been signed up to Right Recordings (a London record company), and Tonyrefail Comprehensive Sixth Form student, Rachel Jenkins. More bands are to be confirmed. The venue will be Tonyrefail Non-Political Club. All procedes will be donated to LATCH, including all donations given on the night. There will be a number of things to do for all ages at the event including a raffle, face-painting, live music, dancers, solo singers and lots more. Please come along and support this worthy cause and help support the children who suffer with the illness and raise money to help their families. There will also be a cake sale by the wonderful Cherry On Top Cakes in the evening, who are kindly donating some cakes for this event. Also we will have Naylan Shooting Stars at the event who will be accompanied by the Foxy Bingo character and Iron Man. Doors open 5pm until 10.30pm, event starts at 5.30pm. Email me for ticket reservation or check out my event here. Radical Round-Up: Wrestling Creates Newest Trend?